"Currently, the trial is taking place and no settlement discussion had been or is discussed," read an English statement posted to Salah Khashoggi´s verified Twitter account. The Washington Post on April 1 reported Khashoggi´s children, including Salah, had received multimillion-dollar homes and were being paid thousands of dollars per month by authorities. Khashoggi -- a contributor to the Post and a critic of the Saudi government -- was killed and dismembered in October at the kingdom´s consulate in Istanbul. Saudi Arabia´s public prosecutor has charged 11 people over the murder. 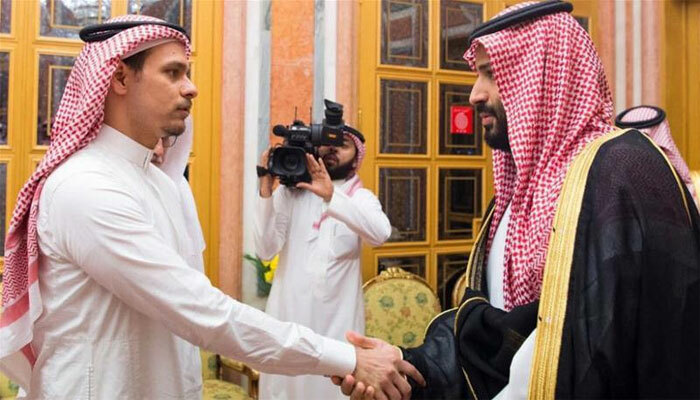 Khashoggi´s son said only the family and their attorney were authorised to "claim to be a source of information". According to the Post, the payments to his four children -- two sons and two daughters -- "are part of an effort by Saudi Arabia to reach a long-term arrangement with Khashoggi family members, aimed in part at ensuring that they continue to show restraint in their public statements".